Hello everyone and welcome to our weekly coverage for Big Brother 15 and the start of EVEN MORE coverage then just my “Big Brother Reality Check”! Aside from my comedic video recap show where I recap the past week of the Big Brother 15 in a comedic way…. We also have weekly group hangouts with BB alum. 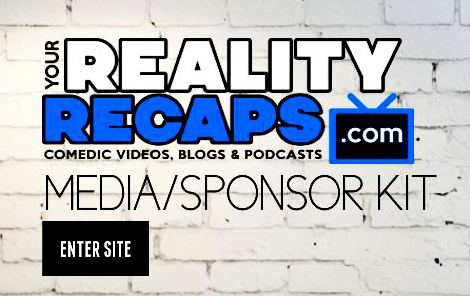 Cast interviews, live feed update shows, and even stream the premiere party to you! So get comfy and enjoy the play list of our entire season of recaps above… trust us… it will be worth it!